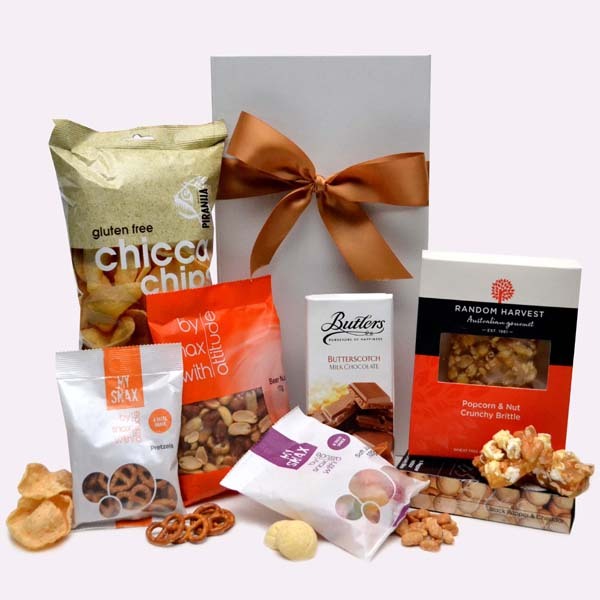 Need a corporate gift but aren’t sure what the recipient would like? 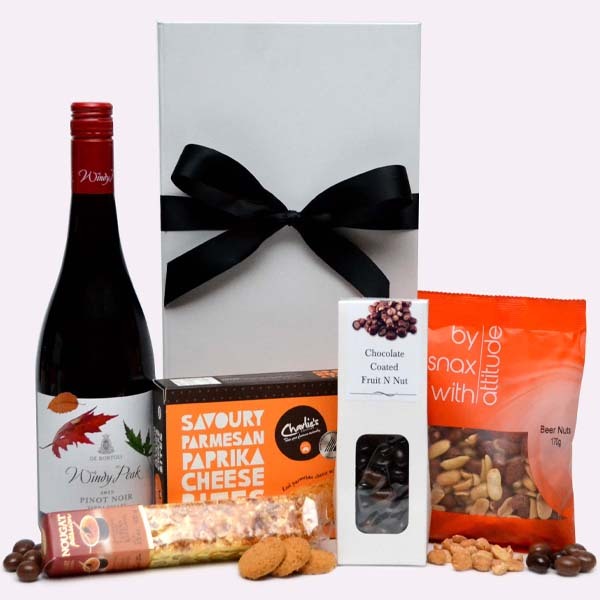 Novel Tees supplies promotional hampers to Melbourne, Sydney, Brisbane, Perth and elsewhere around Australia. 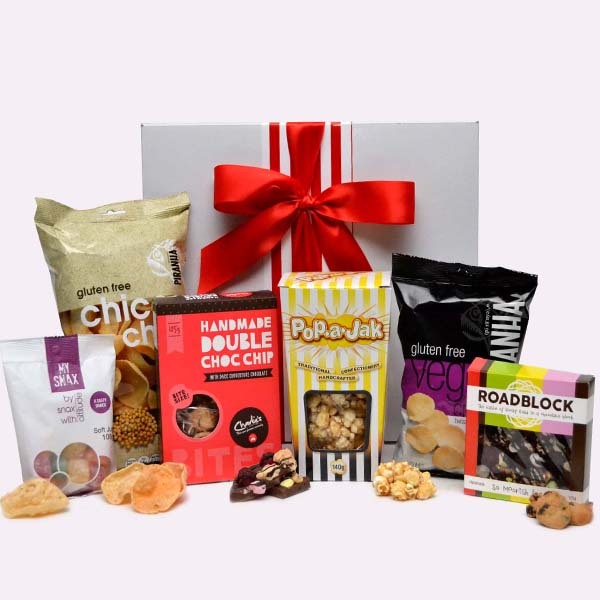 Whether you want to show your employees you’re thinking of them at Christmas or you want to thank a client for their loyalty, Christmas gift hampers are perfect. 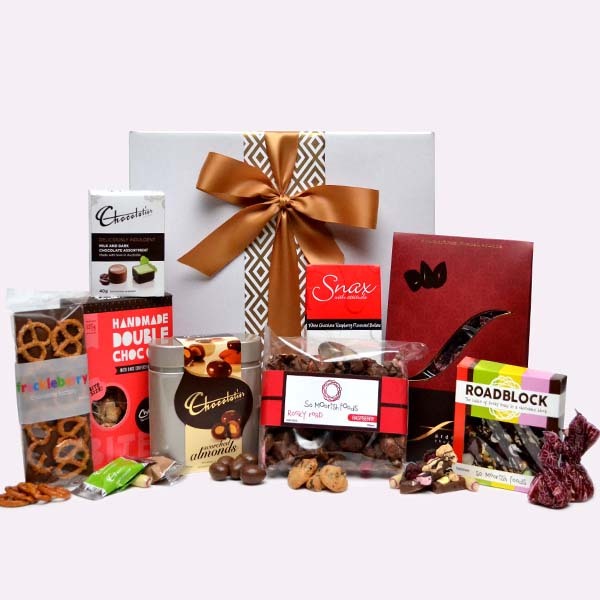 We can help you choose the one that is most appropriate for your needs. 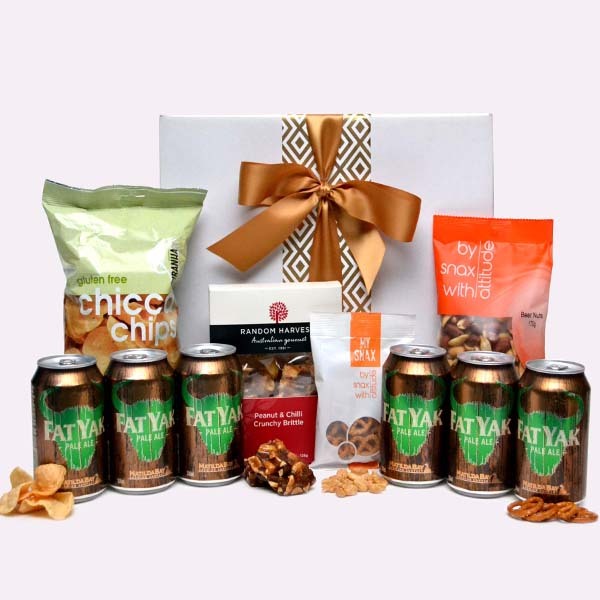 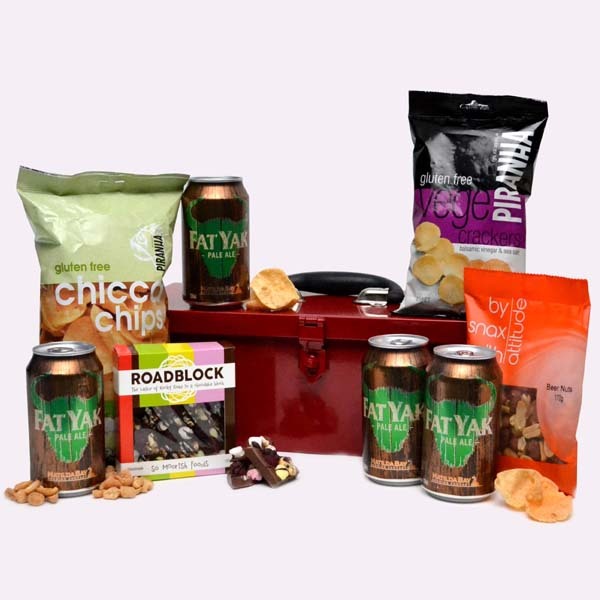 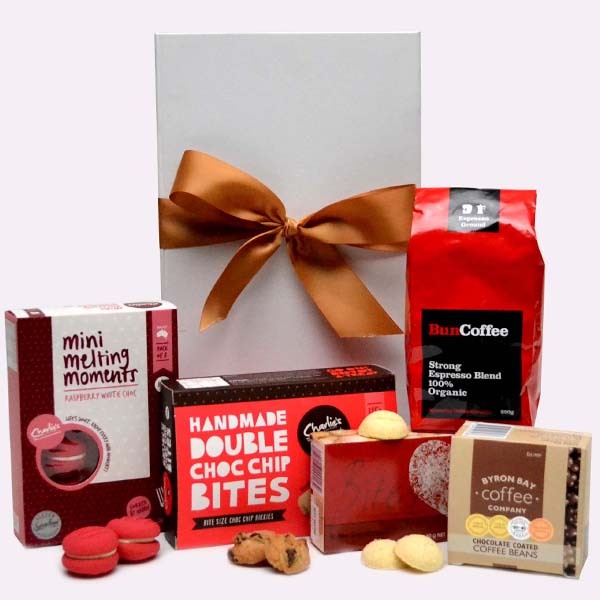 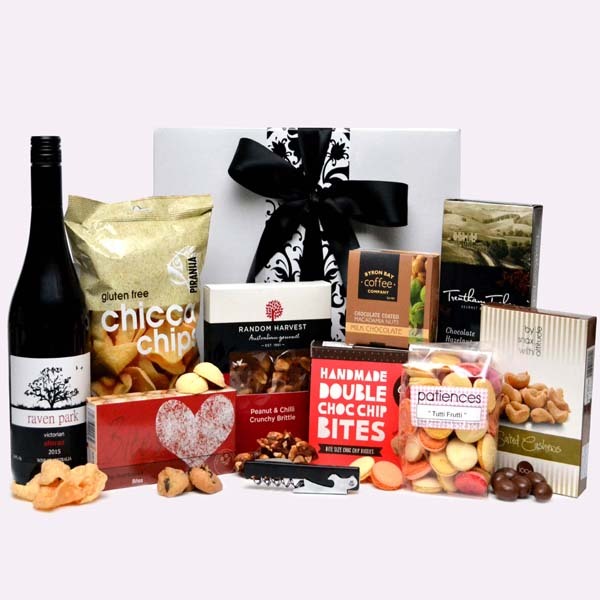 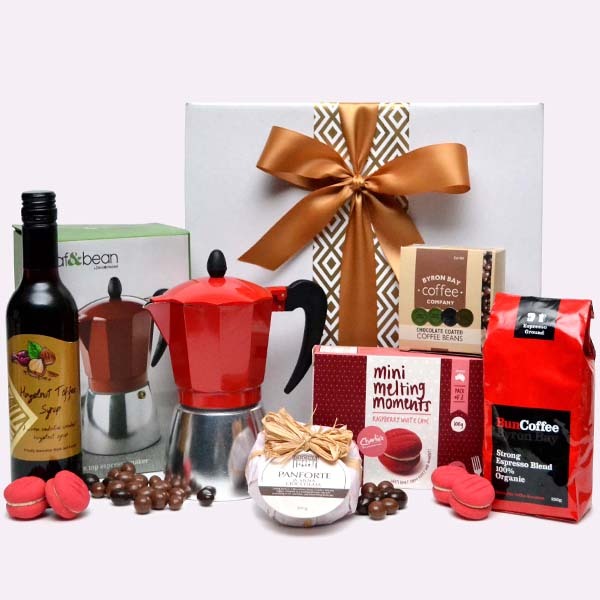 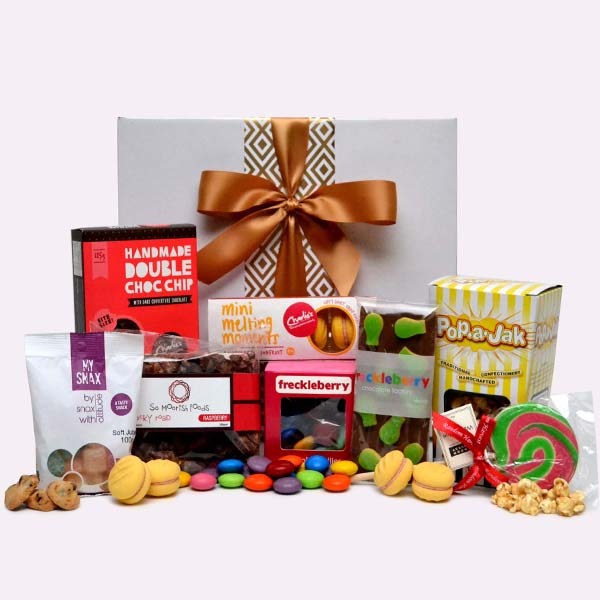 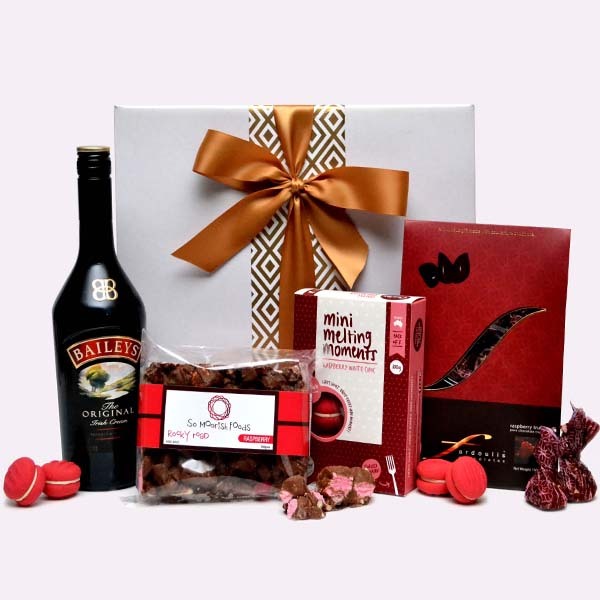 Novel Tees are proud to have over 100 different corporate hampers in Melbourne and beyond to choose from, such as: confectionary, chocolate, snacks, cheeseboards, beer, wine, champagne, coffee, olive oil, gourmet, liquor, tea, antipasto, cooking and gluten free. 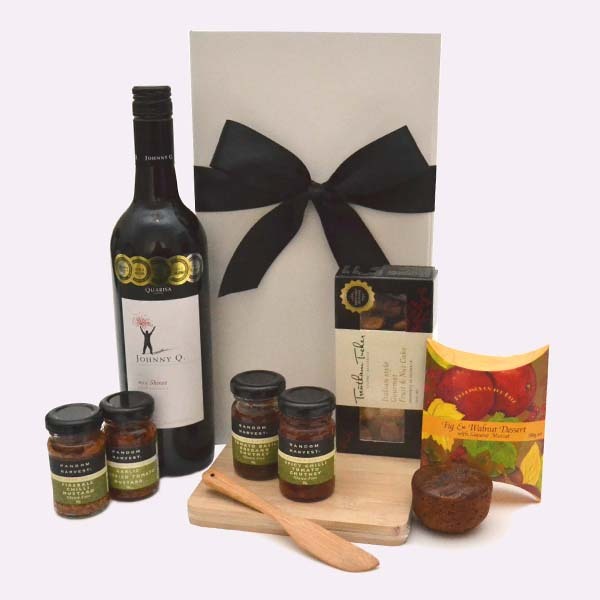 Just because you’re giving the hamper as a gift does not mean that you cannot get a little branding in there, too. 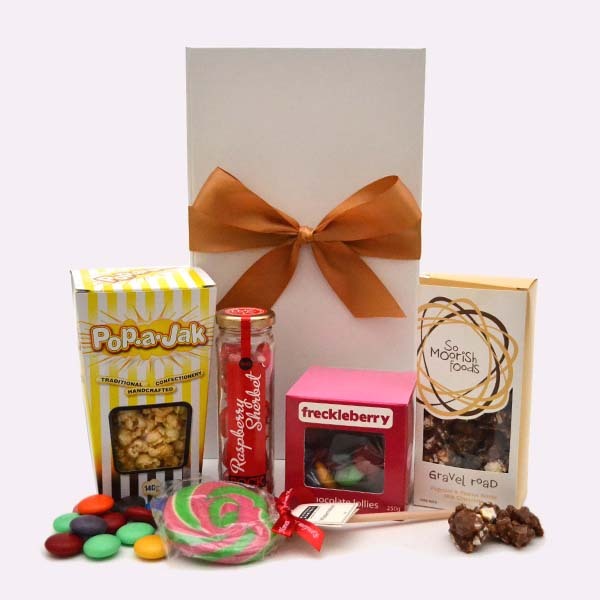 Depending on the package you have chosen, elements (such as the glasses or bag) can be emblazoned with your logo. 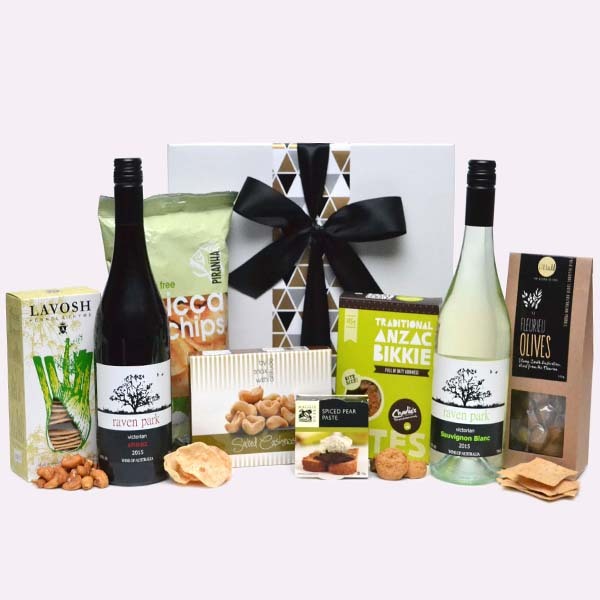 We are committed to filling our promotional gift hampers with high quality produce, including: Penfolds, Chocolatier, Johnny Walker, Baileys, Masterchef, Chandon, De Bortoli, Jamie Oliver, Moet and Chandon, Luke Mangan and Patiences. 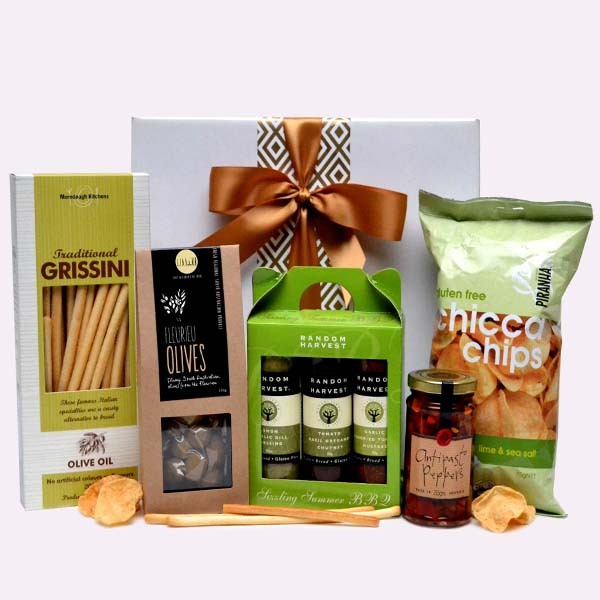 Do the hampers have expiry dates on them? 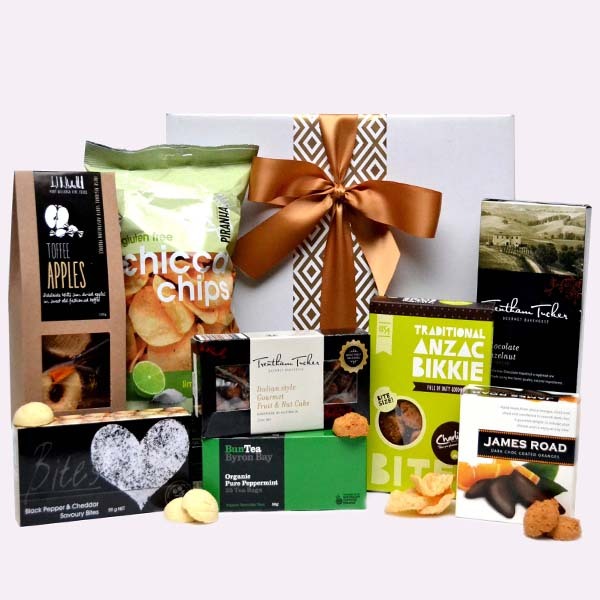 To ensure that your employees and clients enjoy the produce in our hampers for as long as possible, we ensure that each product is purchased at the time of your order. 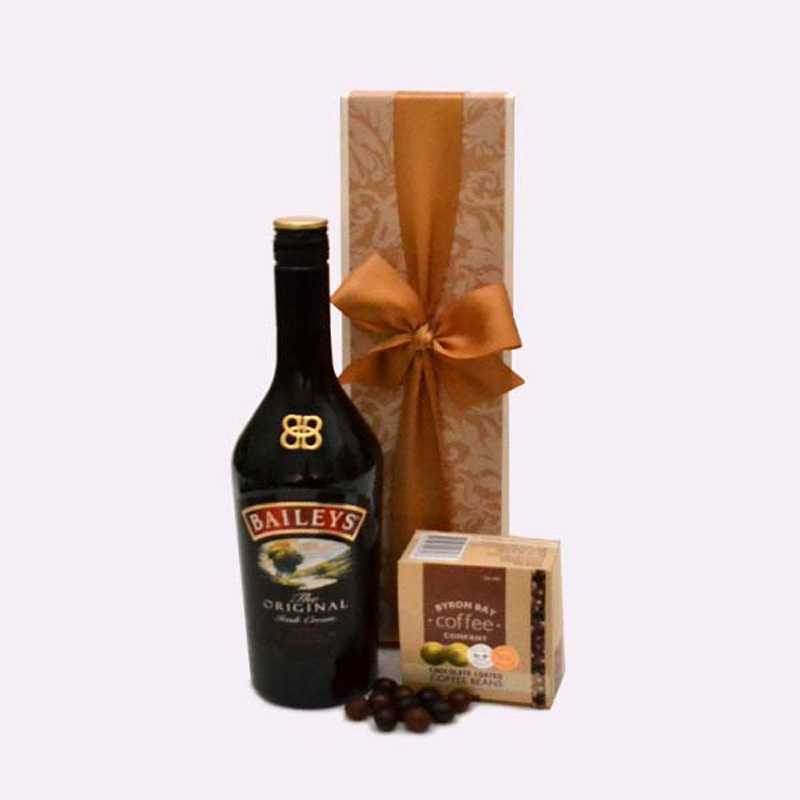 This ensures the freshness of food and beverages. 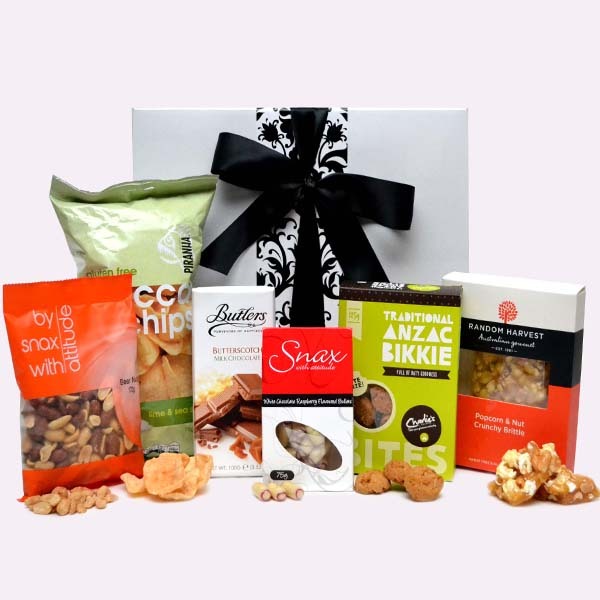 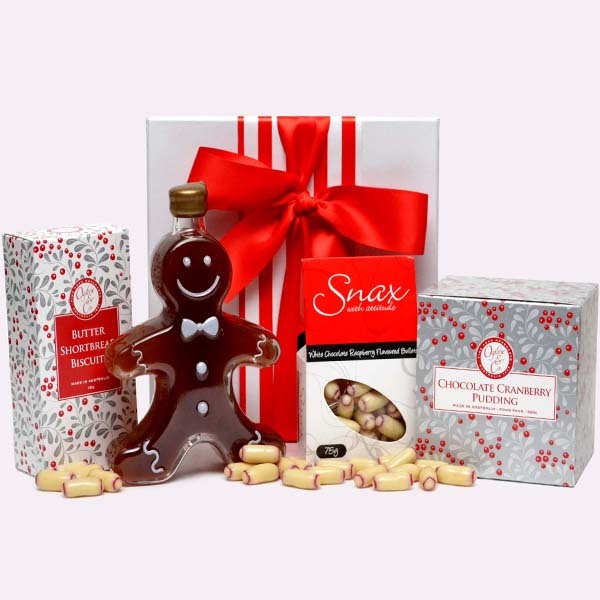 Our corporate Christmas hampers in Melbourne and beyond have different minimum quantities. 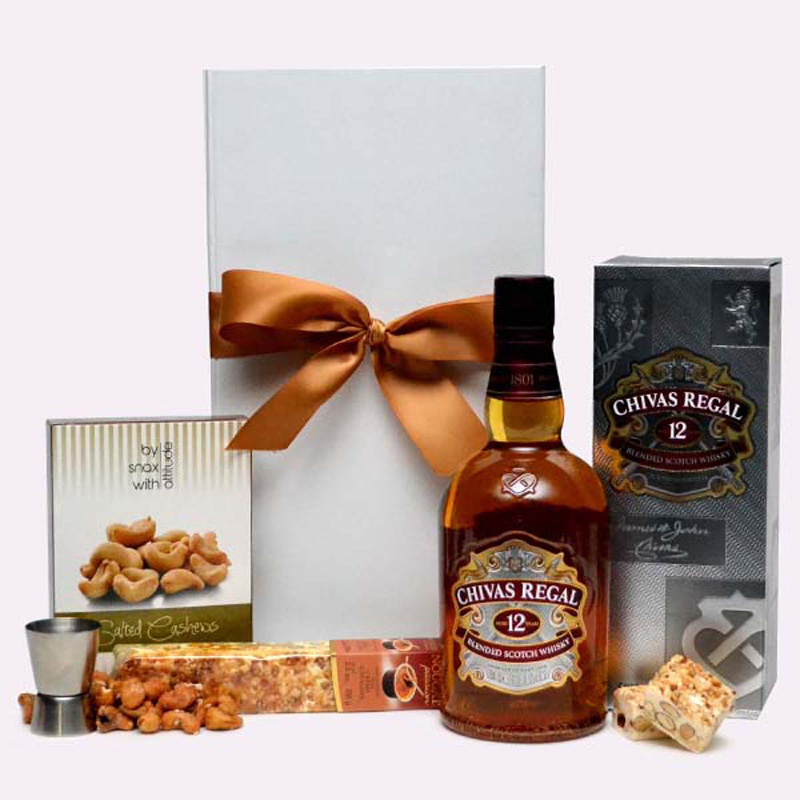 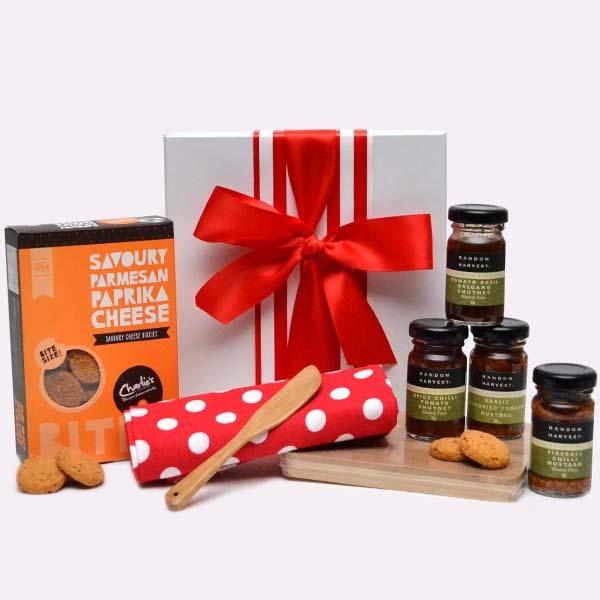 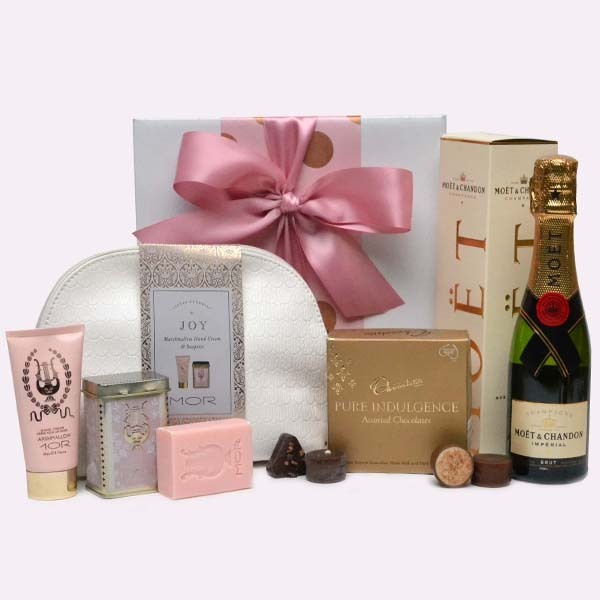 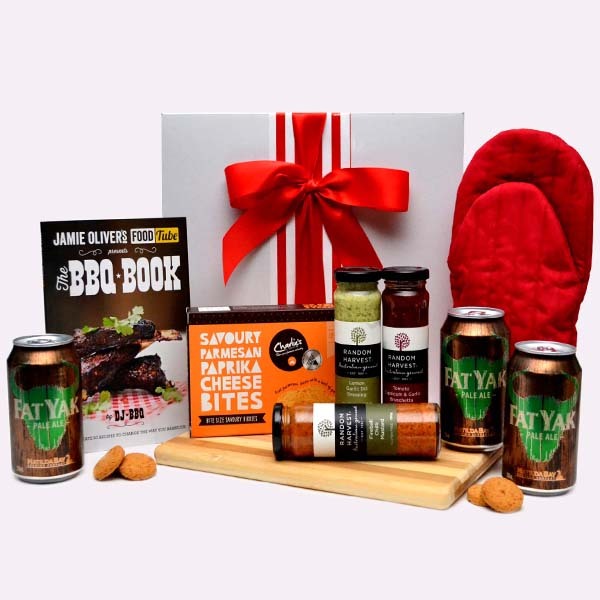 Please click here to see our very comprehensive hampers catalogue, which includes prices and minimum order quantities.